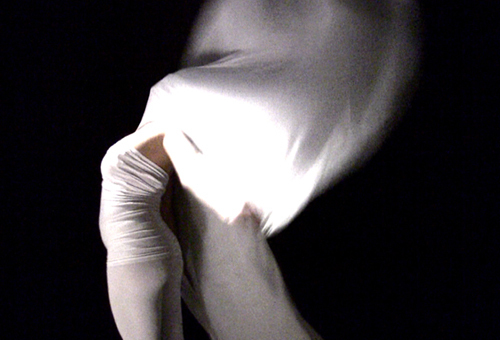 CUERPO Y LUZ is a cinematic / immersive/ interactive dance installation that incorporates high-definition video production, music composition, choreography and interactivity to explore ruptures in femininity, movement, identity and performance. CUERPO Y LUZ was a collaborative project between Interactive Media (IMD) alumna, Andrea Rodriguez, created in Mike Patterson’s Experimental Animation course (CTIN 495). 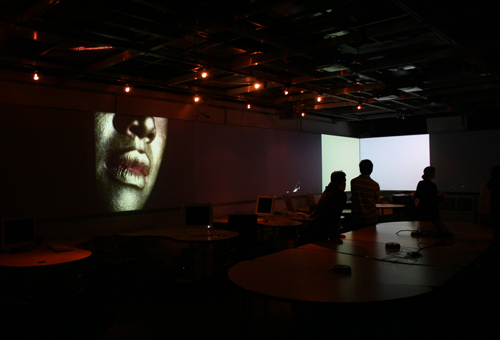 The piece used the exhibition space of the 14-screened Zemeckis Media Lab to provide players with a different kind of audio-visual experience. Questioning the comfortable consumption of female bodies in visual technologies, the piece incited uneasiness in its viewers/ users, coupling experimental, enigmatic dance movements with imagery of performed elegance and grace. Our ultimate goal was to have our audience members, young and old, experience new movement through the vividly personal, yet public, space of the interactive installation. The project was an experience designed for audiences to enjoy as a choreointeractive installation, an intersection of choreography and interactivity that allows for the audience to move through with an awareness and perception to understand their movement through the use of multiple screens. 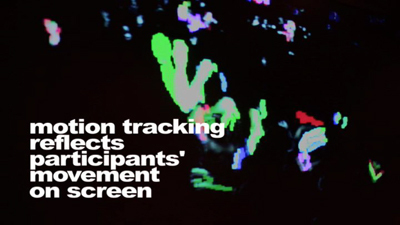 Movement in the installation is propelled by the audience’s reflected participation – using surveillance cameras and visual effects/ programming software (Max/MSP/Jitter), live footage of the participants is abstracted and displayed; the audience perceives its own movement, but in an altered form. After a public exhibition of the piece, we began to broaden our questions, the motivation to create projects and strengthen collaborative networks engaged with the intersections of gender, sexuality, age, ethnicity, technology, and interaction design continues to drive both of our careers. 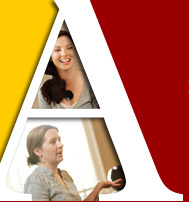 The project received a research grant from the 2008-2009 New Directions in Feminist Scholarship Seminar, which was led by English Professor Alice Gambrell and addressed the theme of “Mediated Identities.” The questions that animate CUERPO Y LUZ, along with the learned importance of strong collaborative relationships, continue to deeply influence and shape my current research. Cuerpo y Luz from Veronica Paredes on Vimeo.